FINAL: Galway 0-1 Mayo 3-9 (Tuam, 12/7/1908). SEMI-FINAL: Cork 2-10 Mayo 0-2 (Limerick, 11/5/1908). 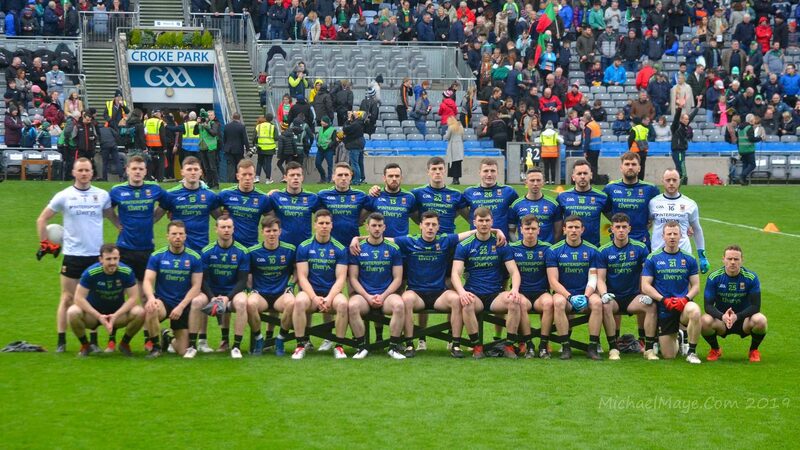 MAYO: P Murray, A Cusson, D Ryder, G Fitzgerald, J Moran, P Farmer, D Courell, A Nealon, T Murray, T Gilmartin, W Boshell, B Ferguson, M Rafter, L Casey, M McHugh, J Barrett, T Boshell. [According to the report contained in the 1989 All-Ireland final match programme, the referee ordered off a Mayo player with six minutes remaining and, when he refused to go, the referee awarded the game to Cork].